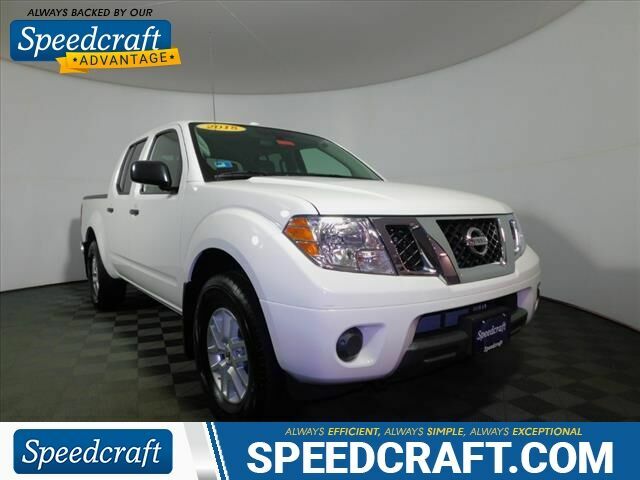 Lowest priced 2018 Nissan Certified Pro-4X Frontier in 200 miles. Last couple of weeks before heading to the auction. Priced below wholesale market. Our loss is your gain. 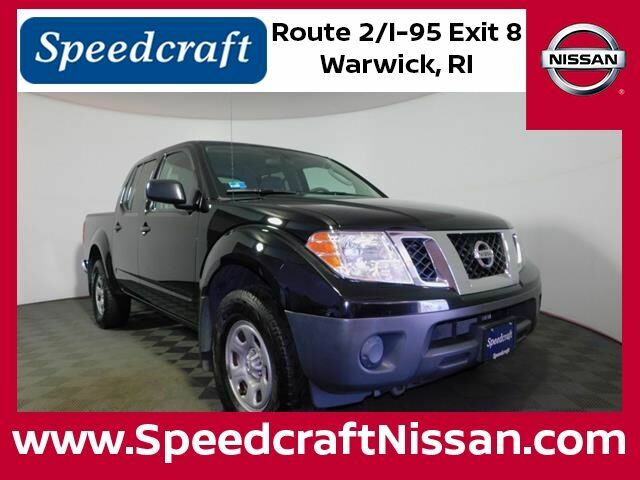 10 Speakers, 4-Wheel Disc Brakes, ABS brakes, Air Conditioning, Anti-whiplash front head restraints, Auto-dimming Rear-View mirror, Automatic temperature control, Bumpers: body-color, Compass, Delay-off headlights, Driver vanity mirror, Dual front side impact airbags, Electronic Stability Control, Exterior Parking Camera Rear, Front Center Armrest, Front dual zone A/C, Front fog lights, Front reading lights, Front wheel independent suspension, Fully automatic headlights, Heated front seats, Illuminated entry, Low tire pressure warning, Navigation System, Occupant sensing airbag, Outside temperature display, Overhead console, Panic alarm, Passenger vanity mirror, Power door mirrors, Power steering, Power windows, Premium Cloth Seat Trim, Radio: Rockford Fosgate Premium Audio System, Rear Parking Sensors, Rear step bumper, Remote keyless entry, Security system, SiriusXM, Speed control, Speed-sensing steering, Steering wheel mounted audio controls, Tilt steering wheel, Traction control, Variably intermittent wipers, Wheels: 16 Off-Road Design Machine-Finish Alloy. Certified. 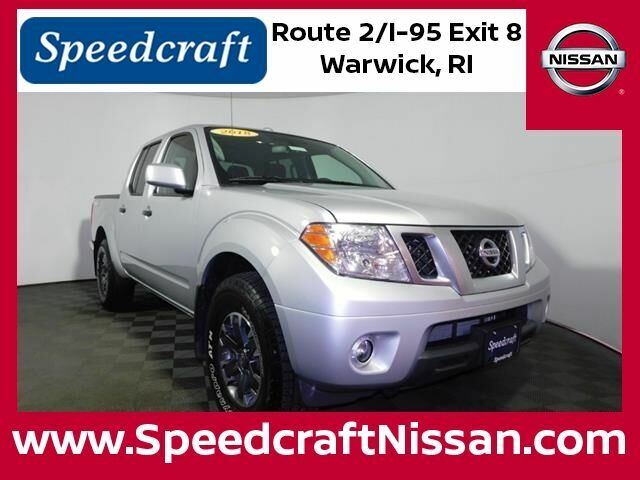 Brilliant Silver 2018 Nissan Frontier PRO 4D Crew Cab Brilliant Silver with Pro-4x interior. 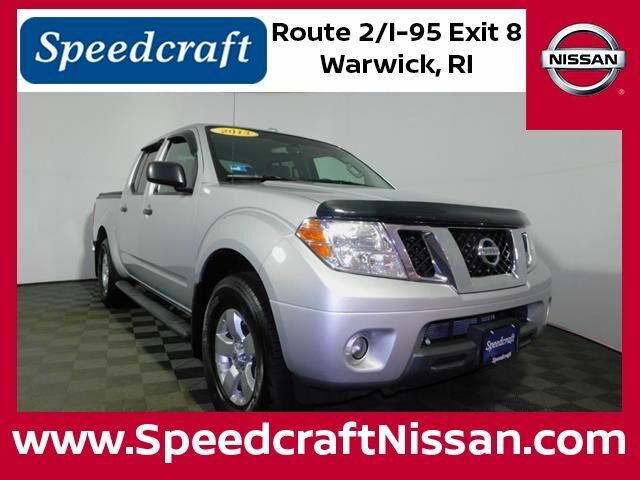 Navigation, Sunroof/Moonroof, Leather Interior, Heated Seats, Bluetooth, Back Up Camera, Alloy Wheels, New Brakes, Nissan Factory Certified, *Nissan Factory Certified Price reflects finance incentives to customer/dealer., Speedcraft Certified, Great Service History, 4-Way Heated Power Passenger Seat, 8-Way Heated Power Driver Seat, Bed Extender, Bed Extender/Trailer Hitch Package, Dual Power Heated Outside Mirrors, Leather Appointed Seat Trim, Pro-4X Graphics Package, PRO-4X Luxury Package, Rear-Seat Fold-Down Center Armrest, Roof Rack w/Cross Bars, Tilt & Slide Moonroof, Trailer Hitch (PIO). Certified. 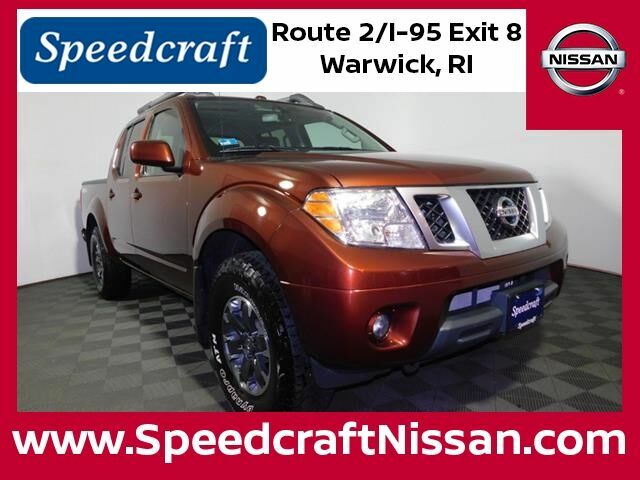 Copper 2016 Nissan Frontier PRO 4D Crew Cab Copper with graphite interior. 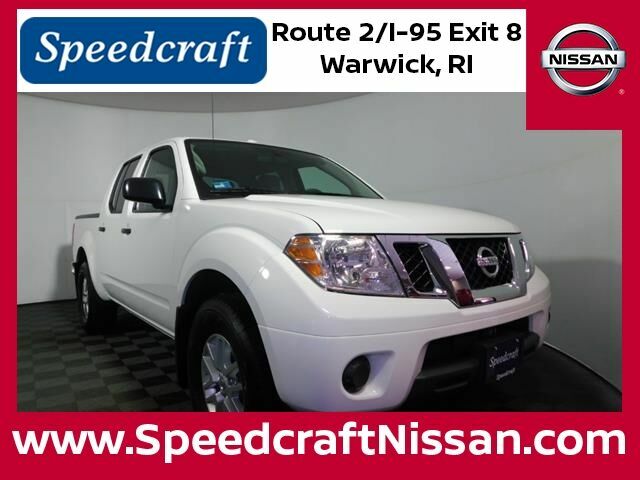 Odometer is 29483 miles below market average!